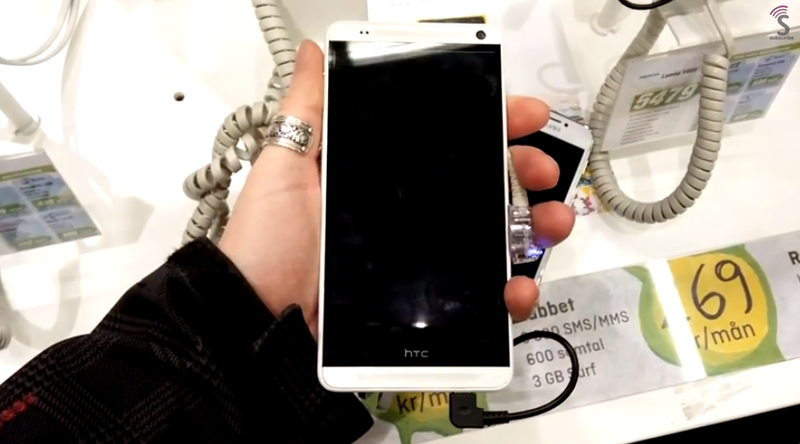 I had my hands on the HTC One Max Phablet today. It is a 5.9-inch big device, and normally that wouldn’t feel so big to me, but this device did. It feels clumsy, way too big for my taste. And I don’t like the solution HTC has made for removing the backplate of the One Max. It’s kinda cheap really, and makes the phablet having too many loose parts. And of course I don’t like the fingerprint scanner… All those is a gimmick to me. Phablets like the HTC One Max needs to have Edge-to-Edge displays like the LG G2 has, otherwise they will always feel too big. personally I think HTC failed on this one.